Aleutian Tern: A medium-sized tern with white forehead, black cap, eyeline, bill, and legs, and gray underparts and upperparts contrasting with pure white rump and tail. 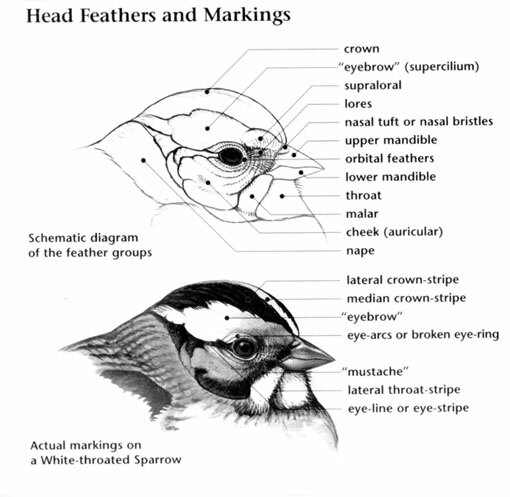 Undertail coverts, cheeks, and area immediately below cap are also white. Wing projects slightly beyond tip of tail at rest. 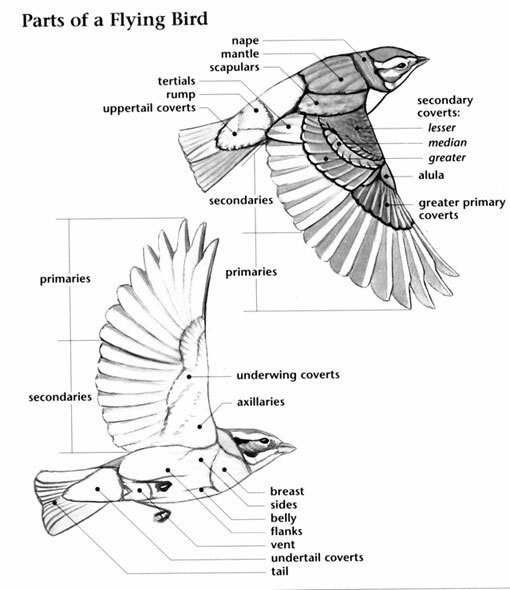 In flight, underwing has dark subterminal bar on secondaries, pale area on inner primaries, and dark-tipped outer primaries; upperwing shows bold white leading edge and broad dusky lines on at least 5 to 6 outer primaries when spread. Juvenile is buff and brown on top and flanks, with pale gray underparts. Aleutian Tern: One to three olive to buff eggs with dark brown markings are laid in a depression on the ground, near water. Nest is lined with plant matter, including moss and matted grasses. Incubation ranges from 22 to 23 days and is carried out by both sexes. Both parents feed the young. Aleutian Tern: Usually forages in shallow water, including tidal rips, along rivers, and over inshore marine waters. Occasionally adults and fledglings catch insects by hawking over freshwater ponds and marshes. Searches for food from moderate heights, by swooping down to pick prey items from the surface; by hovering and diving to shallow depths; and by sitting on the surface and dipping. Eats primarily fish and zooplankton. Aleutian Tern: Call is a carrying staccato "chif-chif-chu-ak", which is more shorebird-like than ternlike. Also gives a short, sharp "chit." Calls from the air and on the ground at colonies. Generally silent while incubating. Aleutian Tern: In Alaska, it might be confused with similarly-sized Arctic and Common Terns. The Aleutian Tern has a distinctive white forehead and a dark bar on the secondaries while Arctic Tern Breeding Adult has a black forehead and crown which extend onto nape. 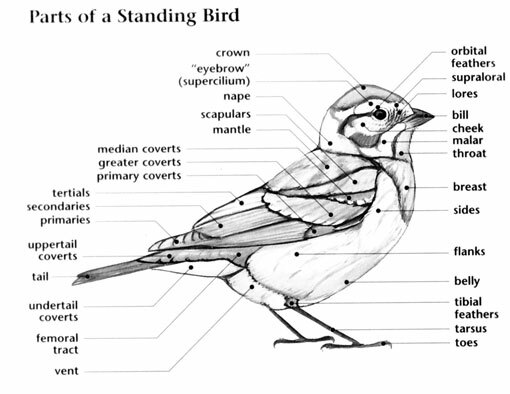 The inner primaries are a group of feathers closest to the body on the wing of the bird. They are generally covered partially by the secondaries.